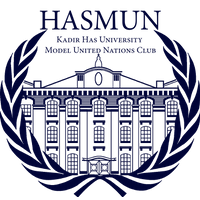 HASTRAIN and HASMUN conferences, which are held annually, hosted participants from all around the world and gained sustainable success among other MUN conferences. 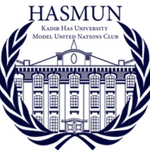 The next HASMUN conference will be held between 26th-28th April 2019 in İstanbul, Kadir Has University. There are 12 unique committees, they are waiting for you to find efficient solutions about the issues concerning the whole world. Visit www.hasmun.org for more information and apply before it's too late!